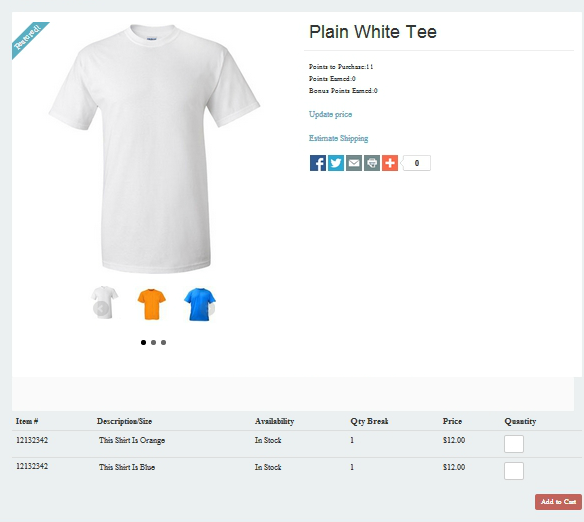 AmeriCommerce online stores offer a few different ways to setup a group of products and to create product kits. Both of these have different objectives. To understand the differences between the two, please review the knowledgebase article "Understanding Product Groups & Kits"
This articles illustrates how to Setup a Product Group. 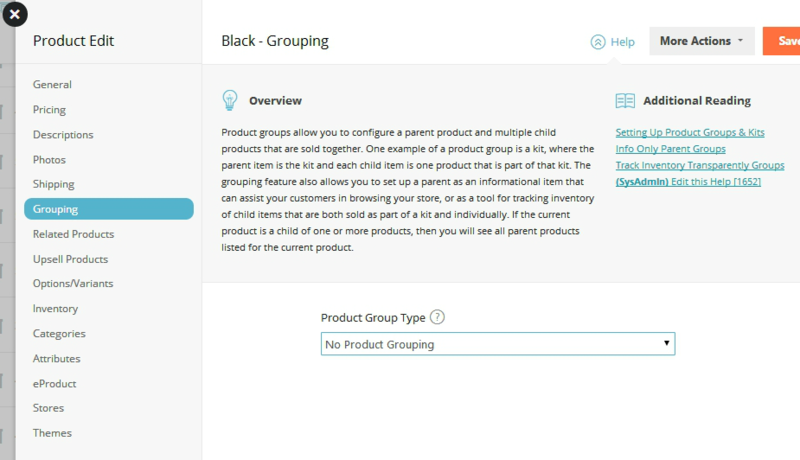 A product group requires a parent item to work.. In a GROUP the parent item is only used for informational purposes. You will see all the same fields available for it in the product editor as you would standard product; however, this item cannot be purchased. Things such as its description, image, and name will be used to describe the group as a whole and not the product itself. This article describes the Product Group setup as 'Parent is for Info Only' option and the styling of the product matrix. NOTE: If a product is added as a child product to an info-only parent, the child product will no longer show up on any category pages. 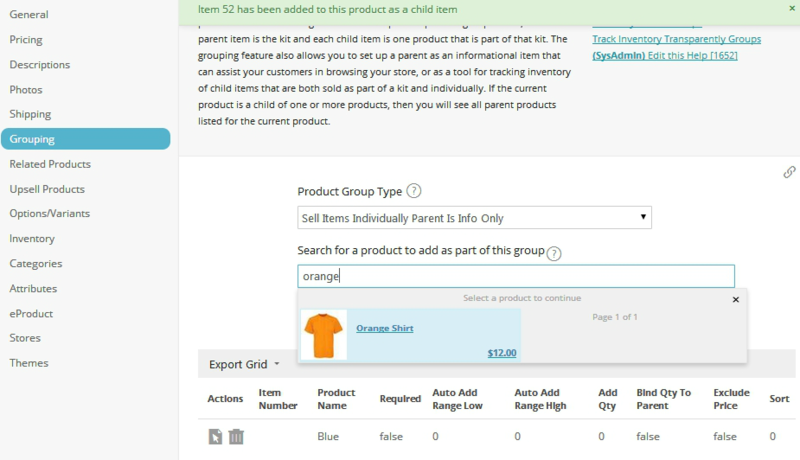 Then search for the products you wish to add (as child items) and click the product icon to add to group. The Grouping menu in the Product Editor will change to the following matrix showing the items you have added to the group.